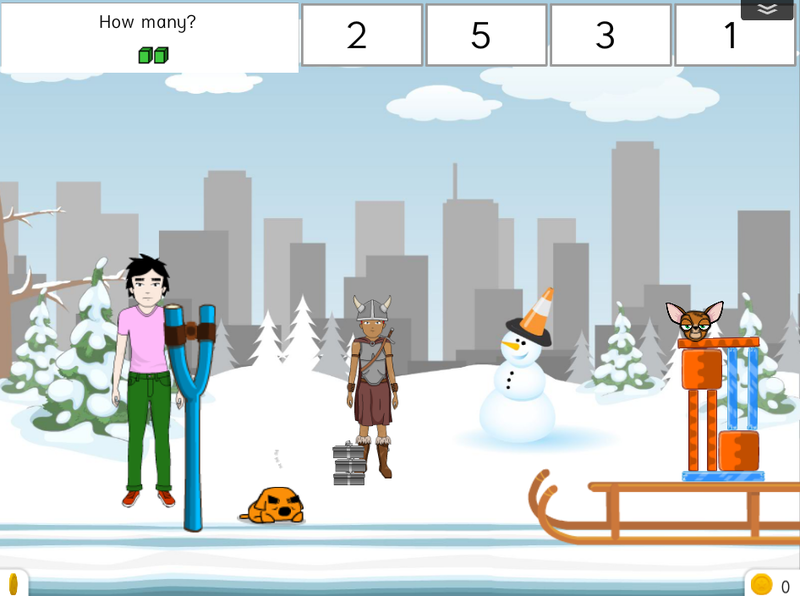 Today I played a maths game on the website Sumdog. 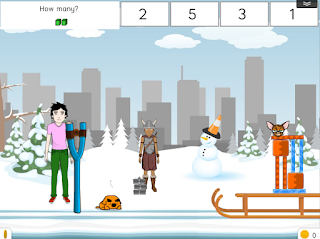 The game is called snowball and it helps you to learn how many things there are and much more. You can change the equations to addition, subtraction,multiplication and lots of other equations. I like to play this game because it helps me to learn my maths in a fun way.